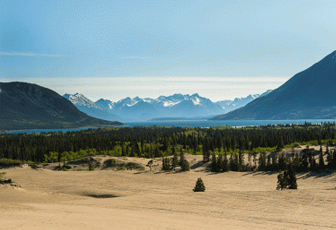 Bringing Skagway shore excursions to a higher standard! 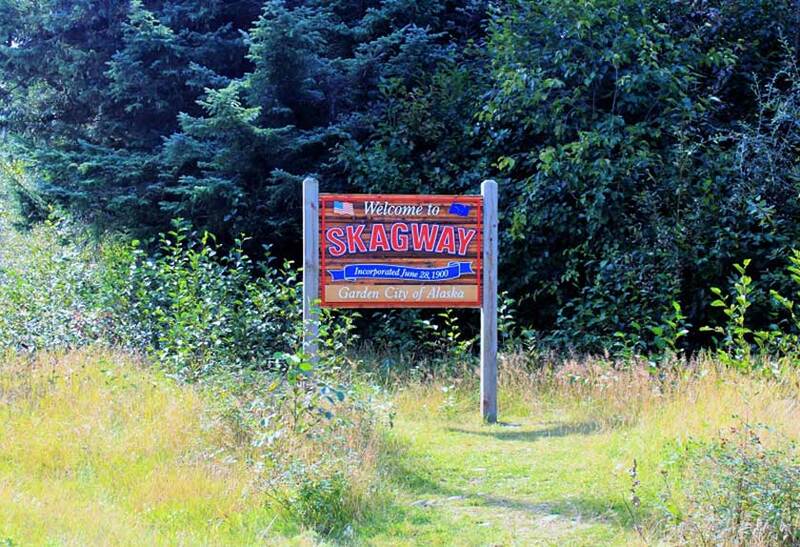 We at Chilkoot Charters & Tours strive to make your Skagway experience one that you will never forget! 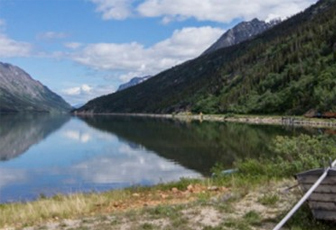 From the most knowledgeable and entertaining tour guides to providing worry free excursions with the newest bus fleet in Skagway, we aim to provide a memorable excursion for all. 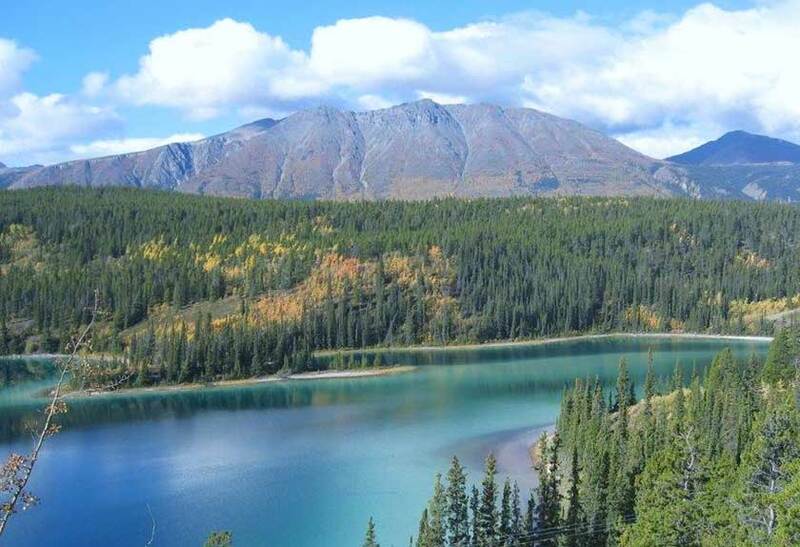 Chilkoot Charters & Tours is a full service company that is owned and operated in Skagway by Alaskan residents who take pride in offering exceptional shore excursions! All of the applicable components of the excursion are included in the already discounted excursion prices as well as U.S. and Canadian sales taxes. 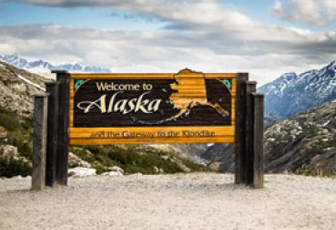 Our passengers also enjoy the convenience of courtesy transportation to and from all cruise ship docks in Skagway and our guarantee to return guests back to their ship well before the ship’s departure.